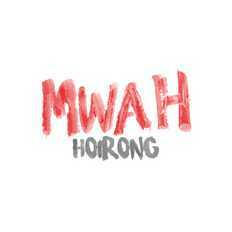 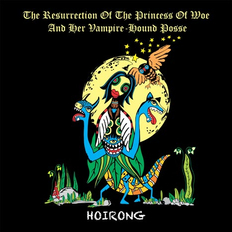 Hoirong is an awesome four-piece rock band from India. 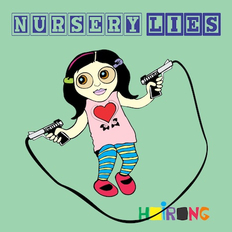 Their music is very confusing, with traces of punk, post-rock, pop, noise, art-rock and disco(!) jostling for space and making fleeting appearances.